If you have just reviewed your family budget and found that your household bills are eating away your income, ever increasing your financial burdens, it might be time to think about long term solutions, instead of simply patching up your finances. From energy saving investments to downsizing or creating space, you can invest your time and money in projects that will give you a high return. Find out more below. In case your heating bills are going up every winter, you need to find the areas where your home loses heat. If your loft is not yet insulated, it might be time to get this project done first, to make your home warmer and reduce your heating and air conditioning bills. 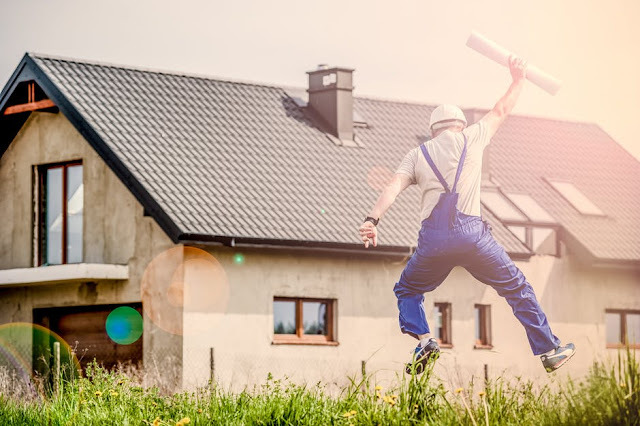 You might choose to complete the project yourself or use a certified insulation professional who will provide you with the estimated energy savings and guarantee. Even if you have insurance, dealing with break ins can be a stressful experience. To save yourself money on paying the excess on your insurance, you can get a security system installed in your home cheaply by a professional. Once you have this project completed, you can contact your insurance company, and might secure a discounted rate on your cover, as you now have an upgraded security level. Electricity costs can climb up without you noticing the changes, until they get out of control. By simply investing in energy efficient light fittings and bulbs, and investing a few dollars, you can improve the appearance of your home and save money for many years to come. The lifetime of energy efficient bulbs is longer, so you might not need to replace them for a few years either. A low efficiency furnace can slowly eat away your money in the winter. Investing in a modern design to save on your bills is a good idea. If you cannot afford changing the furnace and radiators at the same time, it might be worth looking into guarantor loans for homeowners that offer flexible terms and low interest rates. Make sure that you get your new heating system installed by a certified professional to get the trade guarantee. If you live in a climate that has long, cold winters, you might be thinking about replacing your doors and windows to improve the insulation of your home. 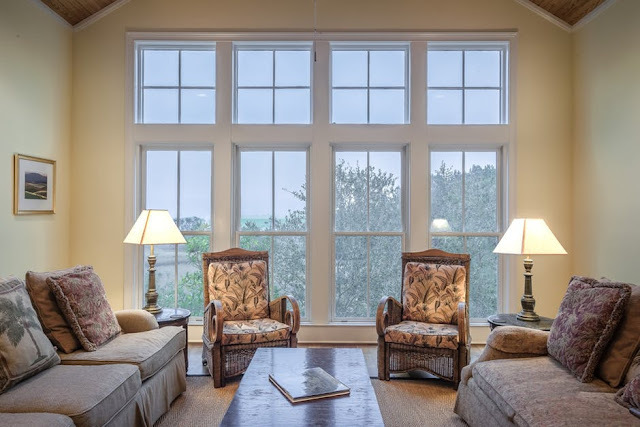 The energy efficient windows will not only keep you warm in the winter, but also help you stay cooler in the summer and save money on your air conditioning. Don’t let your home waste your money, and make sure you keep the cool and hot air inside. Whether you have a tight budget or simply would like to save money for life’s small luxuries, you can make clever investments in your home that will pay for themselves and increase the value of your property at the same time. Make your house work for you, instead of you working simply to pay your bills.